You will get 4 pcs. 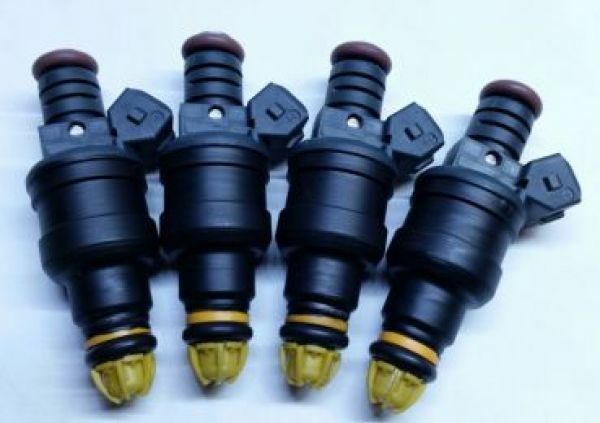 original injectors, reconditioned and matched. After installation you will send back the box with your used injectors and the tools within a week, or so. O-rings are new, there are some in addition in the box to cover for the possible event of damage during installation.